standard of abstinence on our church members… By abstaining we express our liberty, purity, testimony, and community… Our standards … tell the weakest saint among us that we care enough for him to banish even the possibility of our causing him to stumble. Practical Separation is grounded in, flows from, and is impossible apart from, Ecclesiastical Separation (II Cor. 7:1). This means that we believe Christians should lead holy lives of moral purity, separated from worldly activities that stimulate the lust of the flesh, the lust of the eyes, and the pride of life (I John 2:15-17). Because certain things clearly defile the body, which is the temple of the Holy Spirit, it has historically been, and continues to be, our strong conviction that the drinking of beverage alcohol, and the use of tobacco in any of its forms is sin. The question of the use of intoxicating beverages was one of the issues which brought about the establishment of the Bible Presbyterian Synod. United Presbyterian Church in North America was a temperance church – advocating total abstinence – right up until its absorption into the new UPCUSA in 1957. Aizawl: Churches in Mizoram conducted special mass prayers on Sunday to keep the northeastern Indian state free of liquor. 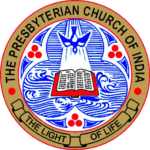 The Mizoram Synod, the highest administrative body of the largest Presbyterian Church had issued appeal and notification to all its church members to conduct the mass prayer on March 9.The subject of the prayer program was opposition to state government’s plan to review and repeal the Liquor Prohibition Act (MLTP Act 1995) . The Synod letter reads, “Liquor being destructive to the flesh as well as the soul, therefore, it requires prohibition,” reports e-pao.net. The Church apex body further stated that the Synod is against the plan to make liquor free, mentioning that even the resolutions taken in the 250th Synod Executive Committee included an appeal to be made to the government to keep MLTP Act unchanged but rather strengthen it. 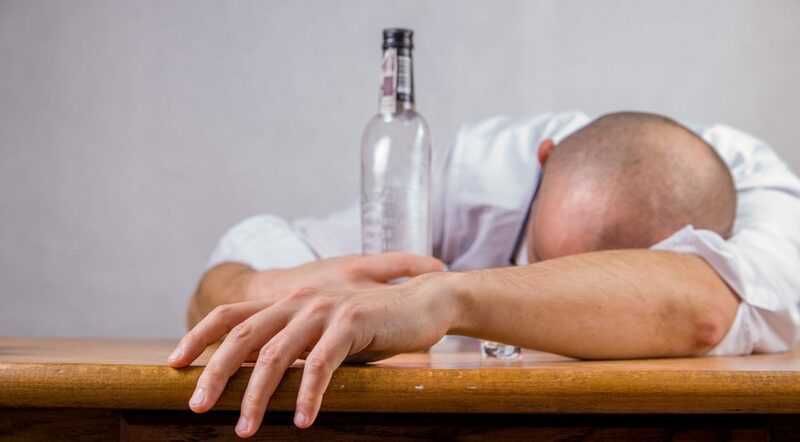 Accordingly, in order liquor is not made free but continue to be prohibited further, a mass prayer may be held in every local church, Synod made a call to the Church members across State. Our bodies are the temples of the Living God (1 Cor. 6:19). We are commanded to love our neighbours and thus to be our brothers keeper. (Mark 12:31, Genesis 4:9-15). We are not to cause our brother to stumble. (Romans 14:13-15). We are to shun all appearances of evil (1 Thess. 5:22). Abstain from alcoholic beverages and tobacco. Refrain from the unprescribed use of other drugs such as marijuana, cocaine and the opium derivatives morphine and heroin. Use all prescription drugs only as prescribed by a competent and reliable doctor. We would also counsel Christians to refrain from giving the impression that such habits are condoned by Christians, in the light of ultimate judgement. (Matthew 2:3-8). The cause of Temperance, while in many places it has languished, has in others nobly advanced; and it is a fact cheering to the Assembly, that the churches and society generally, are coming to the just conclusion, that the doctrine of total abstinence from every beverage that intoxicates, is the only solid basis on which this reformation can be universally and surely established. Despite the Scottish heritage of whisky drinking, Presbyterians were strong supporters of temperance and prohibition. They believed (with some justification) that ‘the demon drink’ was destructive of family life. The church was a stronghold of the temperance organisation the Band of Hope, founded in the 1840s, which encouraged youth … to sign a pledge to abstain from alcohol. Teetotallers also succeeded in persuading the church to use grape juice rather than fortified wine in the sacrament of communion. In 50 days they had swept the liquor traffic out of 250 towns and villages. Individual Christians should use all proper means for the suppression of the liquor traffic. Legal prohibition, moral suasion and the practice of total abstinence are demanded. Vol. IV, p. 583, 1878. Resolved, 1. That this General Assembly, in view of the many and terrible evils of intemperance, and the fact that the common traffic in, and the moderate use of intoxicants as a beverage, are the source of all these evils, hereby renews and reiterates all the action of our church on these subjects, and does most solemnly warn our people, and all over whom we have an influence, to avoid the use of intoxicants of any kind, and in any quantity, as a beverage; also against all complicity with the traffic, by furnishing money, selling materials directly to, or renting houses for, the manufacture or sale of intoxicants. Vol. V, p. 364, 1881. 1,000,000 “hit the sawdust trail” to come forward and profess their conversion to Christ as a result of his preaching.